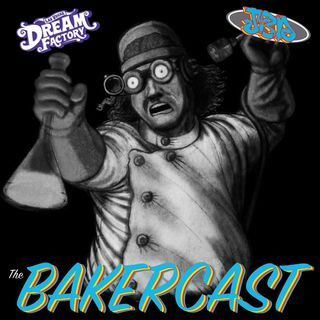 We sat down with the 1 and ONLY Justin Bongking - @justinbongking (IG) for the debut of the BAKERCAST with JeromeBaker.com after he did what he does best. . SMASH a GRAM of flower in 1 breath. He impressed HighTimes and came over and gave us a plug for his IG. We also included some additional links for our listeners to follow more of JUSTIN the Bong King. See why he holds of crown of crushing herb out of his bong.